This jacket is remarkable. I had no choice but to make it Best Buy. Minimus is amazing. Judy Armstrong in TGO Magazine. *Giving a 20% discount in July to customers who have qualified for our loyalty scheme. Our renowned Minimus jacket has been updated. At first glance, the most obvious change is the pockets: it now has zipped handwarmer pockets and a zipped quick-access chest pocket for your camera or smartphone. Look closer though and you’ll also find elasticated side-panels, which pull it in for a closer, warmer fit. Despite these extra features, we’ve made it significantly lighter, and that’s thanks to the most significant change of all: it’s now made in Ultrashell, our lightest water-resistant fabric, and filled with unique 1000 fillpower down. Lower weight, even more practical, still an exceptionally warm and comfortable top. 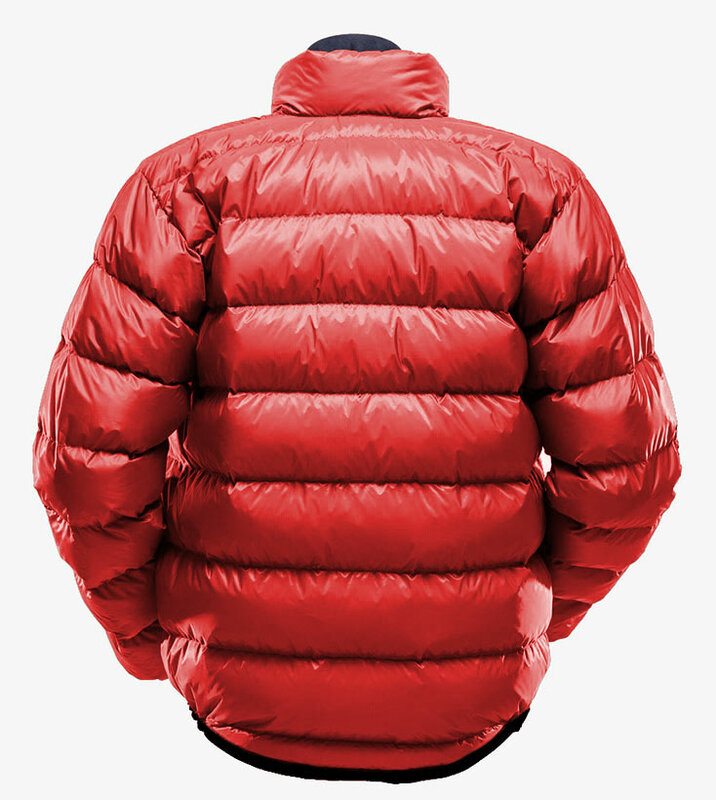 Please note: If you order a custom-sized version of this down jacket it will take longer (approximately 45 days) to be manufactured ready for dispatch. 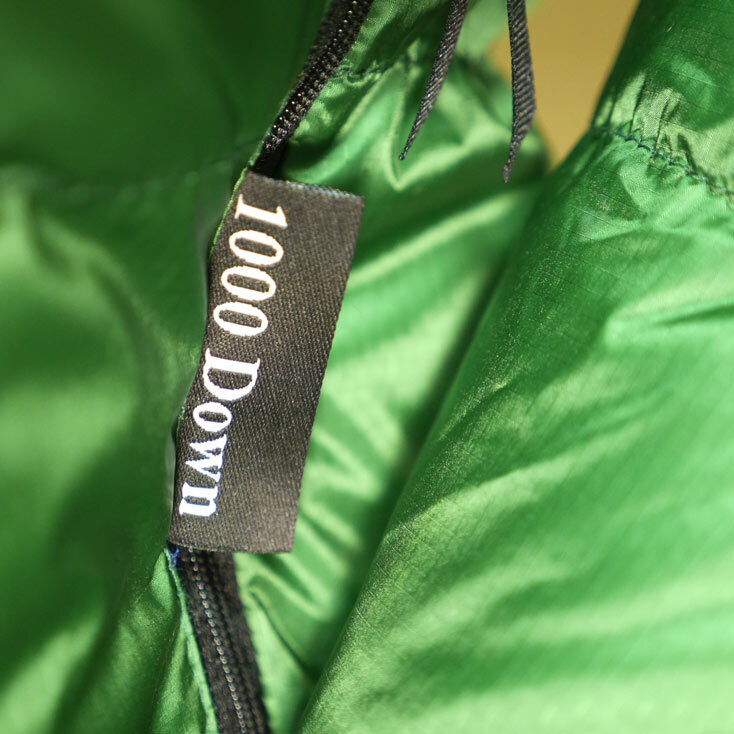 Custom-sized versions of this down jacket are not returnable and customer loyalty discount cannot be applied. "Peter Hutchinson Designs (PHD) down jackets are up there with the very best. The company has serious expedition expertise – Peter Hutchinson founded Mountain Equipment in the 1970s. The Minimus jacket is supremely light and warm, thanks to 1000FP goose down, superlight fabrics and elasticated side-panels that give a closer fit. It’s technically advanced stuff, all made in the PHD factory in Stalybridge, Cheshire." — Walk Magazine feature on "Best of British Gear". 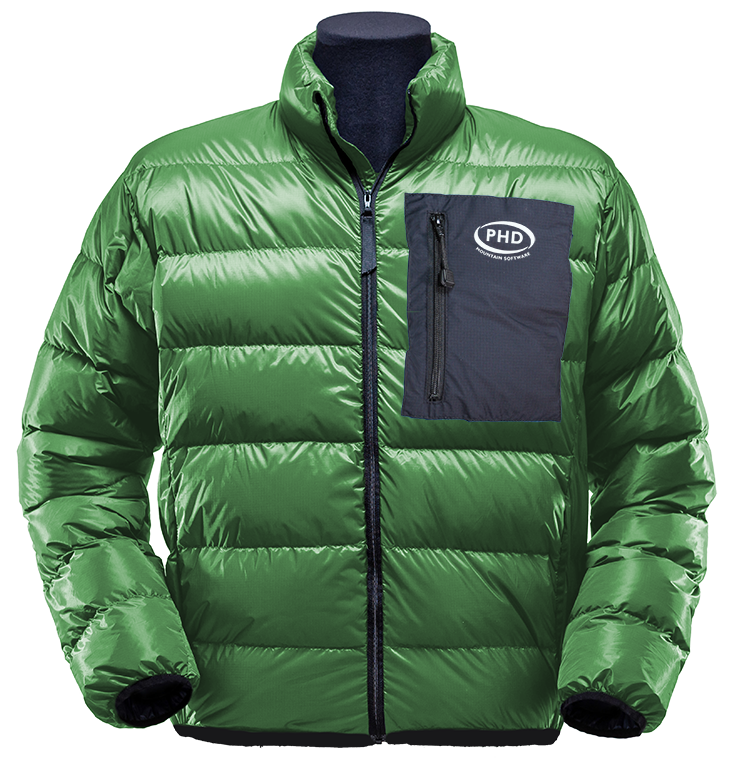 "This jacket is remarkable for its warmth, weight and comfort, especially given the add-on option of a hood: I had no choice but to make it Best Buy ... 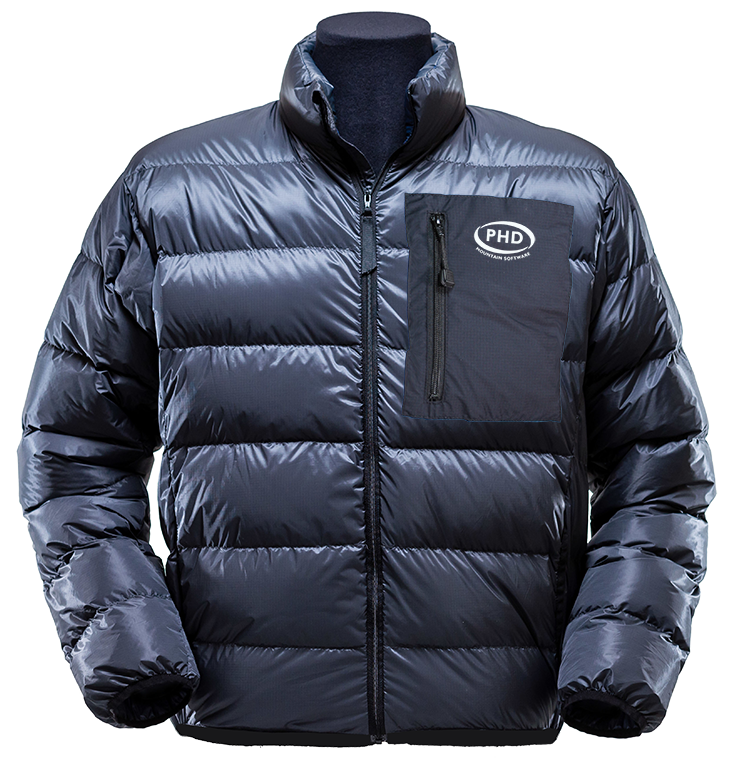 It felt significantly warmer than any other sub-400g jackets and with the optional stud-on, snug-fitting hood ... it'd be awesome. The weight is unbelievable... Minimus is amazing." — Judy Armstrong in TGO Magazine. "I bought a Minimus jacket about 2 years ago. Tougher and warmer than it looks. I've used it in Scottish winter conditions, the haute route in summer and, at the moment am in Antarctica. Not sure how it works, but it's good!" "Today I have received the 2 Minimus Jackets that I ordered yesterday. What fantastic service. The jackets are amazing! Everything I hoped for and so much more!" "I just wanted to congratulate PHD on the Minimus down jacket. I donned it on the summit of Mont Blanc, and it was so light I barely knew I was wearing it! We'd made good time for the summit so hung around for about half an hour, and I never felt cold. PHD gear really is the creme de la creme. Premium quality materials, beautifully constructed and yet exceptionally lightweight. I'll be purchasing more PHD products in future." "The Minimus jacket you made at short notice for me (Sinai trip) was just the thing, easy to carry and totally snug both mountain and desert and the envy of the others. Many many thanks, thoroughly pleased customer speaks. No problems what to pack when I go next time." "I received my brand spanking new Minimus this morning - it's fantastic, thank you so much. As always your kit is phenomenal and I'll continue to recommend you to friends and family." "The Minimus jacket and hood arrived today - and appears to be everything you promised. I just wish I had ordered a vest as well." "I am so pleased I am with the Minimus jacket that you made me. Last month I did the Gokyo trek in Nepal and found the jacket invaluable for some very cold evenings; and the climb of Gokyo-Ri at about -10C degrees. I just wore a couple of base layers under it and was very comfortable. It's kept me warm & cosy in some pretty extreme conditions." "The Minimus jacket ... is simply a superb piece of kit." "Thank you for the recent Minimus Jacket and Vest you sent so quickly - they are lovely items." "Talking of cold, did I mention my [Minimus] down jacket? I know I did - but it deserves another mention. How did I ever manage without a down jacket? And how does this one get to be so small (and I mean tiny) and yet so incredibly warm? 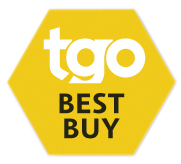 I seriously would have been so much colder and so much more miserable without it - could be my best ever buy I think ... and that's quite an accolade!" "The PHD Minimus is the lightest jacket tested. It also is one of the ones with the highest loft per ounce of jacket weight. It has a generous fit and the best arm movement. The Minimus is an excellent choice for summer insulation. 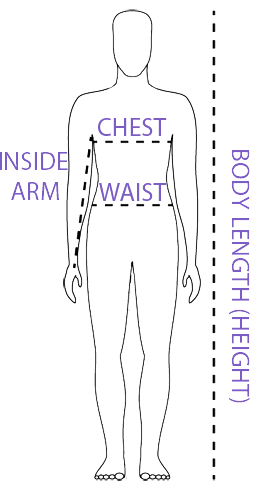 It is lighter than a synthetic fiber jacket (e.g. Puffball Pullover or Moonstone Cirrus) but at 3 inches of loft it has 3 to 3.5 times the loft of the synthetics ... Note: 0.25 inches of loft per ounce of jacket weight for the Minimus is a considerable achievement." 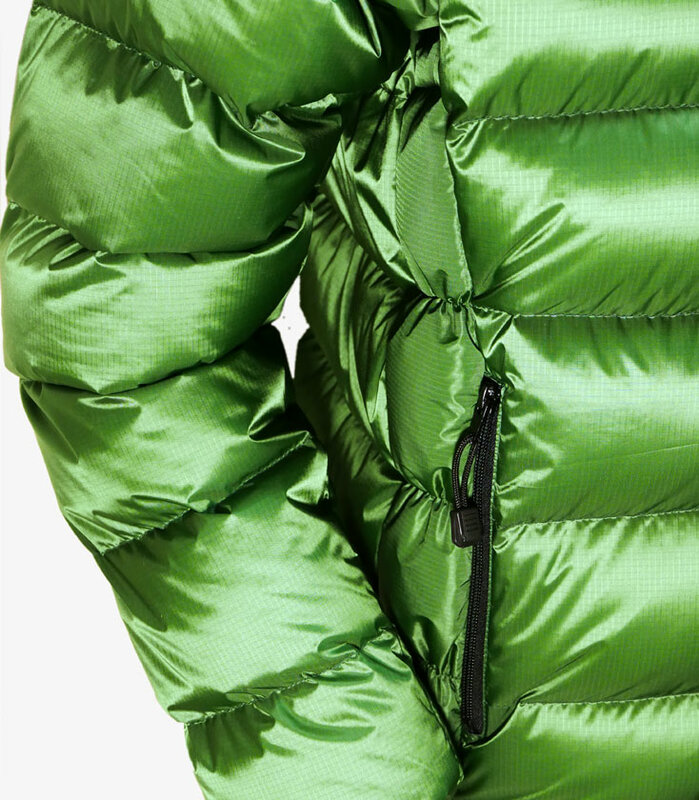 — BackpackingLight review of lightweight down jackets. "Thanks for the speedy delivery of my Minimus jacket. It is every bit as good as the product information said it was. A great product!!!!" "I have a Minimus jacket which is superb." "I found [my Minimus down jacket] ideal ... [for] trekking in the Cordilera Huayhuash/Blanca [Peruvian Andes]." "I just received a Minimus jacket ... it's brilliant." "My lovely Minimus jacket is here, and I'm a very happy bunny! It's comfy, a great fit, snug hood and lovely fabric. And soooo light, packs down teeny. I shall be a snug bunny in the Andes! Thanks for a lovely product and great service." "I've worn nothing but your Minimus jacket for years now as soon as late October hits here in up-state New York. It's still like new so thanks again for a wonderful product." "I purchased a Minimus jacket a couple of years ago and have been incredibly pleased with it, it's been a fantastic piece of kit and has kept me toasty :) Everyone I've met have commented on it (and a few girlfriends too have tried to steal it)." "I just wanted to say thank you very much for the quick turn around of the custom Minimus jacket. It's a gorgeous piece of kit and the fit is superb. I haven't tried it in anger yet, but I just know from the look and feel of it that it will be exactly what I was looking for. Thanks again for a great product and the super quick delivery." "I have just received my Minimus jacket and I am really delighted with it. The fit is excellent. Thank you very much for the personal service you provided, it has made all the difference and I will certainly recommend your company to fellow trekkers." "The Minimus jacket, which was ordered for my daughter living through a Scottish winter, caused great disharmony within the family and associated skiing and climbing community in Chamonix-Mt Blanc, when she turned up at the end of January this year for the remainder of the winter season. It is a most coveted garment." "I am very satisfied with my Minimus jacket." "I would like another black Minimus down jacket -- my eldest daughter has coveted mine ever since I bought it. Thanks."